Apparently, this screenshot was taken today, 10 years ago, on March 16, 2009. 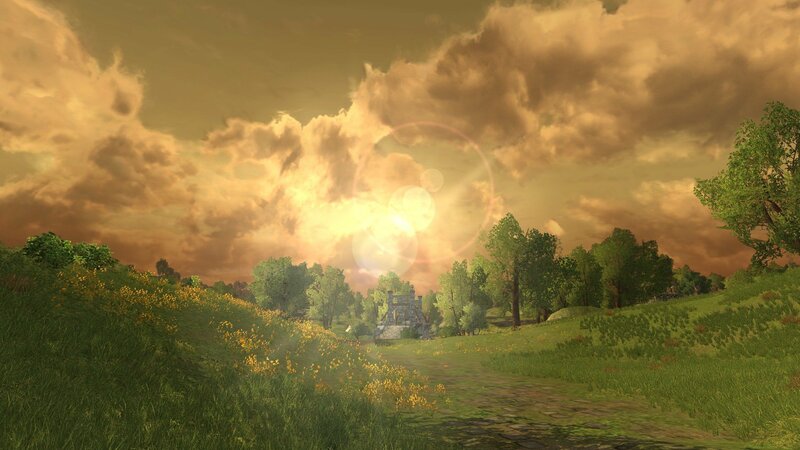 It’s the first screenshot I took of the “real” Lord of the Rings Online. A friend had referred me and I had just started my free 14 day trial before finally buying the game. When I found this screenshot, I was confused at first, why I had chosen an elf as my first character, but I remember now: I wanted a female character, I liked the champion class’s description and I found the female human’s face much too pouty. So there was only the elf left to play! 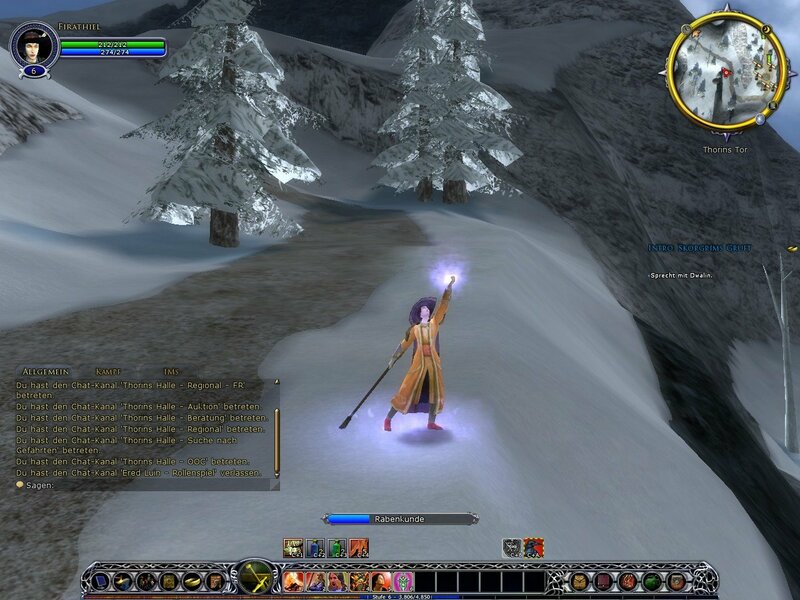 Lord of the Rings Online launched two years earlier, though. I remember giving the game a try very early on. So the earliest screenshot per se is from September 2007. I’d played the game with the German client back then. It may have been a free trial or something like that. But I had still played World of Warcraft at the time and did not want to pay for a second subscription game. I had also found the combat to be too slow and clunky compared to WoW (still do, but I have gotten used to it by now). Next 8 years of Nerdy Bookahs!